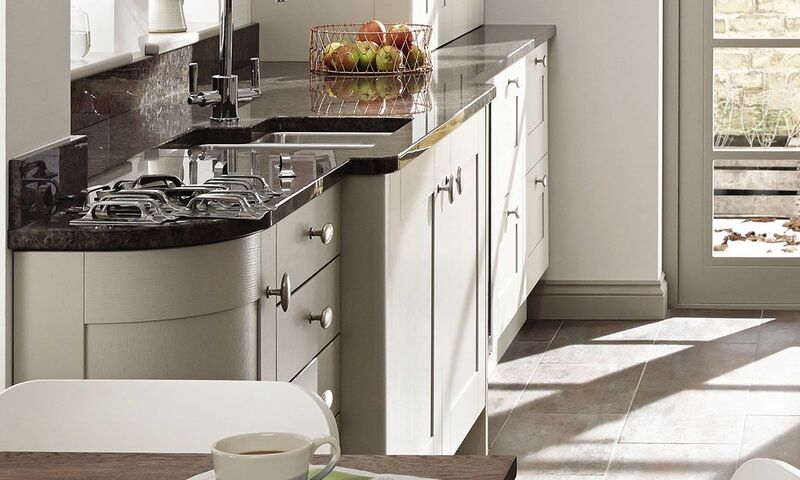 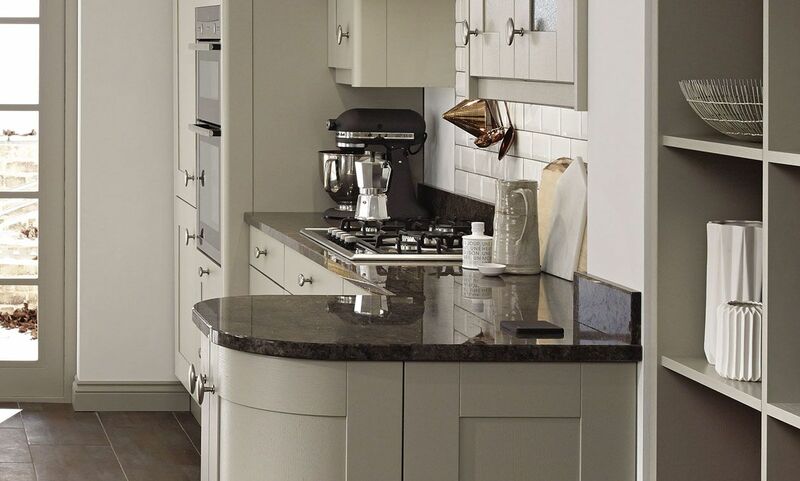 Broadoak epitomizes the simple values and clean design lines of the Shaker movement. 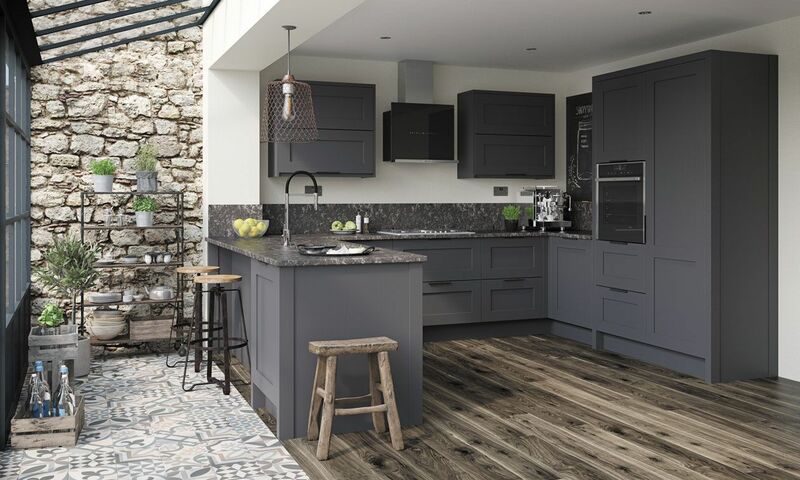 Its unfussy style and natural real wood finish lends extra freedom to your design ideas, and is as relevant to contemporary living as to a carefully-styled period home. 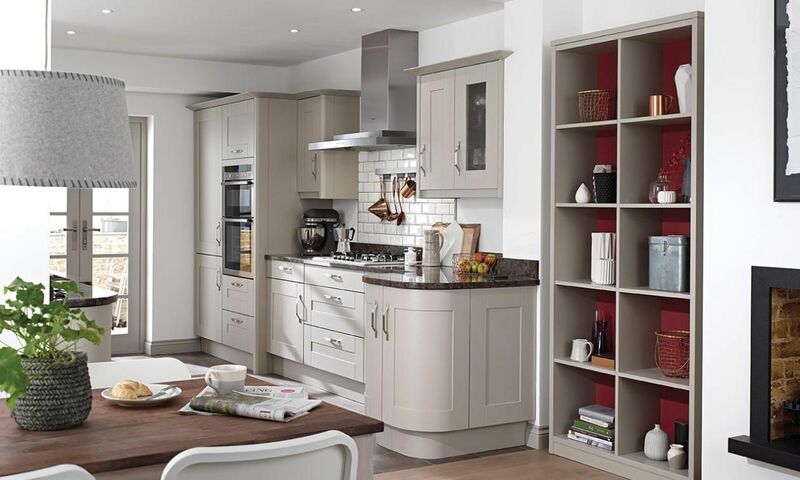 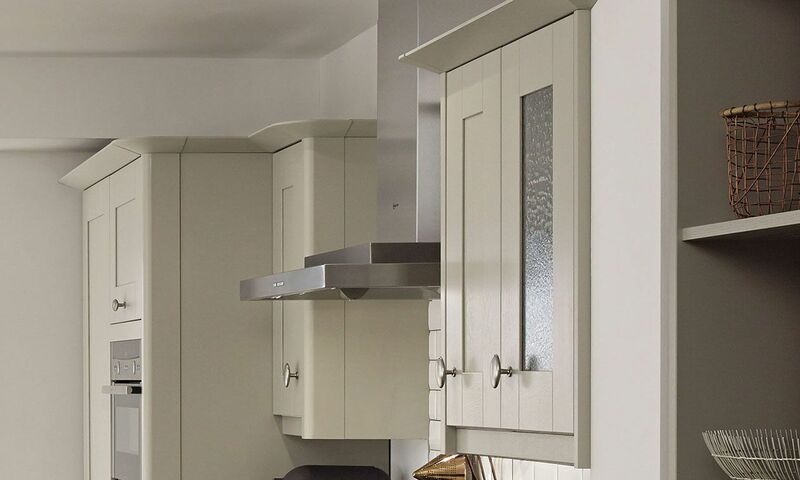 Broadoak's natural timber finish is versatile to work around a broad spectrum of interior colour schemes. 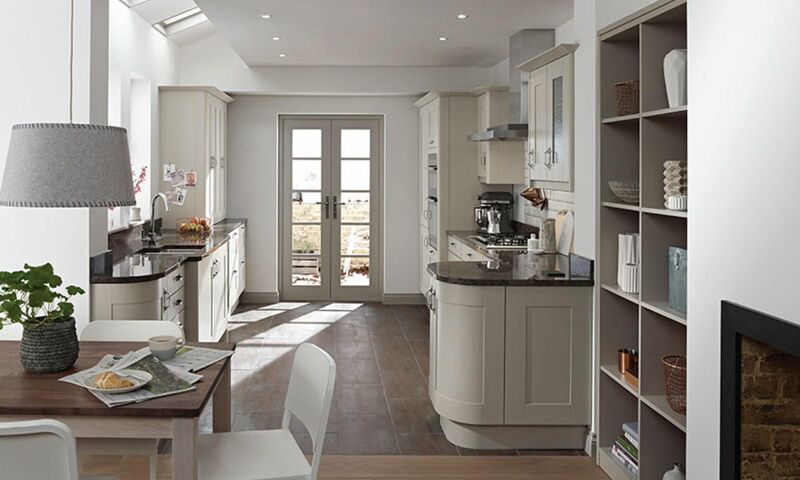 Curved doors on the peninsular soften the overall look.